Over 30 years ago, Sophie Andrews contacted Samaritans, a UK helpline. 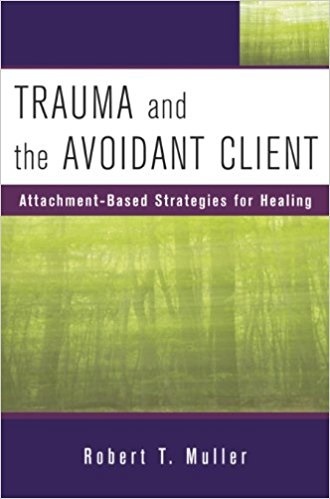 Samaritans was a critical component of her recovery from the unbearable abuse she endured. Due to the invaluable support she received from Samaritans, Andrews decided to create her own helpline to support those in need, The Silver Line. 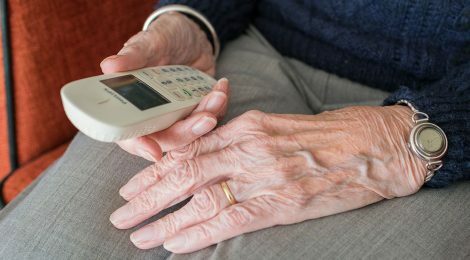 Her helpline, which also services the UK, focuses on helping elderly individuals who are experiencing isolation and feelings of loneliness. In this TED Talk, Andrews discusses the importance of listening to those who are suffering.